Sorry, your browser does not support canvas! Exhibition-opening of the Academy. 8 days, 124 students and 31 faculty members from 14 schools located in 12 countries have inhabited the Stenersen Museum in Oslo, which has been closed to the public since December 2015. 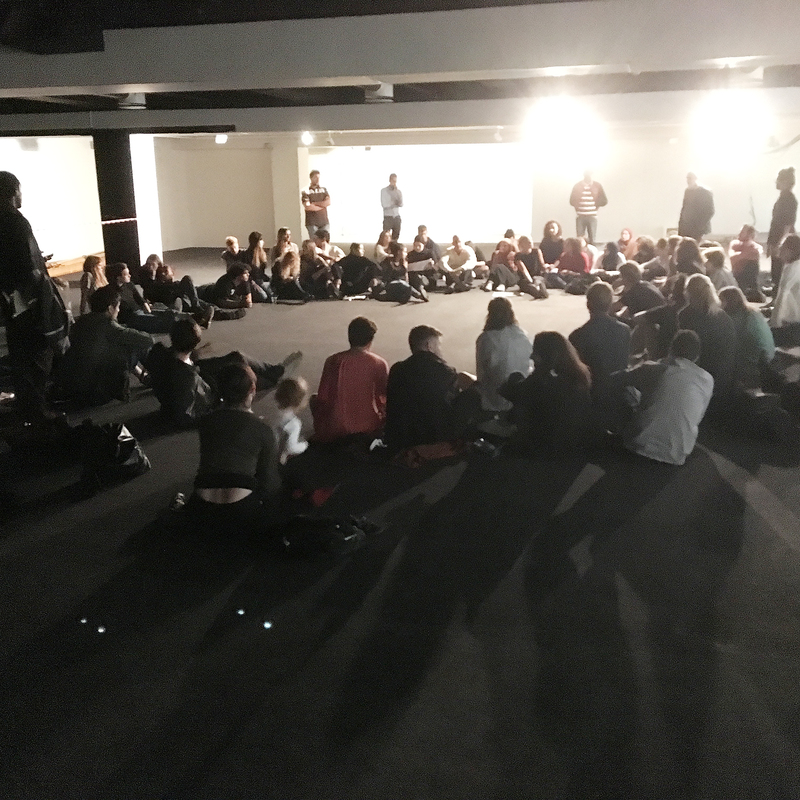 Composed of architects, artists and urban planners, the group has partaken in a unique Academy program, part of the Oslo Architecture Triennale’s (OAT) core program. During the public presentation at 5 pm, students will present the result of their reflections on the theme of After Belonging. Date: 16th, 17th and 18th of September.